From John Teeling's GND distillery. These are effectively the second round of releases albeit from existing stock from another distillery. Great Northern is a massive distillery in the former Harp Brewery in Dundalk. It will be a year or two before we get to try a whiskey made at GND but fortunately they have good stocks of mature whiskey for us to enjoy in the meantime. These releases tick all the boxes for us: they are single casks, they are fifteen years old and are all bottled at natural cask strength. 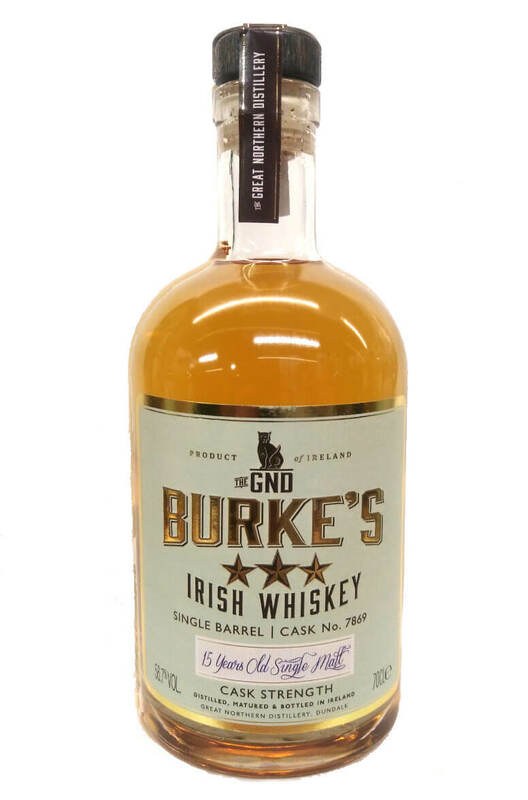 A first release from the Great Northern Distillery, but in this case using whiskey that was distille..
From John Teeling's GND distillery. These are effectively the second round of releases albeit fr..